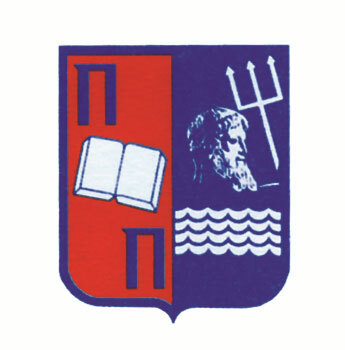 University of Piraeus was established in 1938 as the «School of Industrial Studies», by the Industrialists and Tradesmen Association . 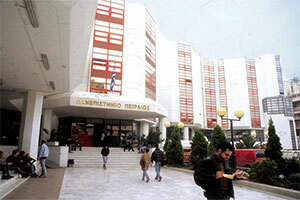 In 1989 was renamed University of Piraeus. 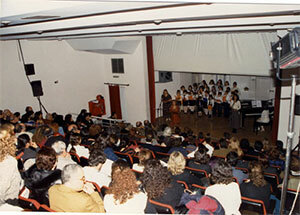 The University of Piraeus participates in the Erasmus program from 1987. Since 2007 he has been awarded the University of Piraeus by the European Commission expanded the University Charter ERASMUS (Erasmus Extended University Charter 31704-IC-1-2007-1-GR-ERASMUS-EUCX-1) which gives the Foundation the right to participate in all program activities. For the year 2011-2012 the University of Piraeus has signed 200 Bilateral agreements (Erasmus Bilateral Agreements) with 170 European universities from 25 countries. 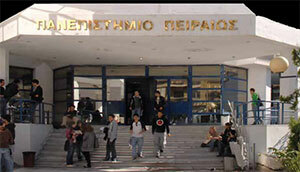 Through those expected to attend European Universities 150 students in all departments of the University of Piraeus and the corresponding incoming European students are expected to exceed the 80. 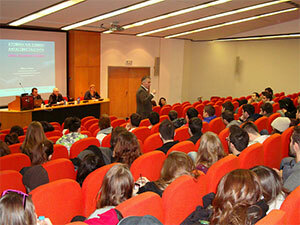 The University of Piraeus implement the Bologna process.